Chiropractors are licensed in every major state in the United States as a primary healthcare provider, recognized by the United States Department of education, as well as every major state regulatory body. The Doctor of Chiropractic (DC) degree is equal in hours to the Doctor of Medicine (MD) degree, with almost identical programs the first two years. The programs diverge, however, in the second half. 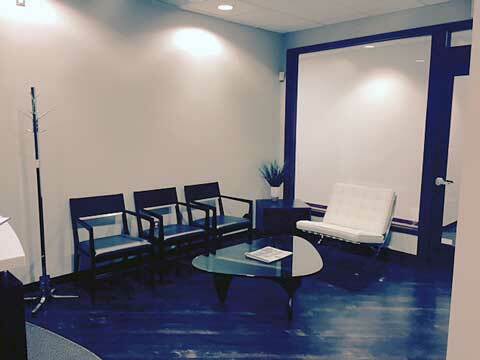 During this time the DC program focuses on diet, nutrition and spinal manipulation. The MD program emphasizes the study of pharmacology. Following graduation several national board licensing exams must be passed in order to practice. 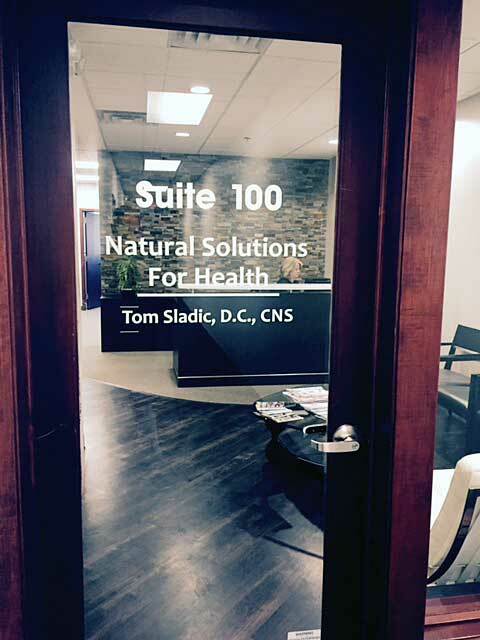 Dr. Tom Sladic has been practicing in Michigan for 18 years. His approach to health is a preventative model based on the teachings of Functional Health and Medicine. Supporting Human Physiology with Nutrition and lifestyle allowing the body to heal from a variety of conditions. Many of his Patients that have suffered for years have had remarkable improvements to their health problems with his approach. He has extensive post-graduate hours in spinal biomechanics and nutrition. Which includes: Functional Blood Chemistry Analysis, Mastering the Thyroid, Balancing Body Chemistry, Neurotransmitters and Brain. Mastering low level laser therapy, Quantum Energetics, Perimenopause and Andropause, Autoimmune regulatory systems, Rebuilder and Peripheral Neuropathy, Atm2 Back-project, Gluten Sensitivity and Leaky Gut, Neurochemistry of developmental disorders, Dr Sladic is a member of the Institute for Functional Medicine and The American College of Nutrition. He also has received the designation of Certified Nutrition Specialist. 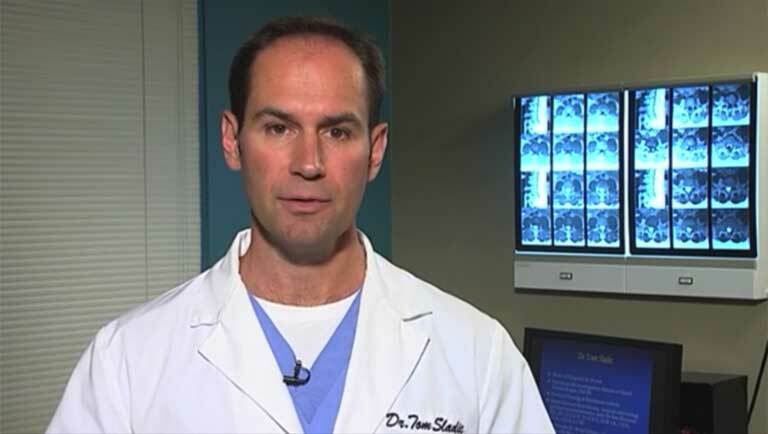 Dr. Tom Sladic grew up playing Hockey and Soccer and continues to train and care for a variety of different patients. He knows how important it is to get back in the game. Whether it is an acute problem or a long standing chronic problem.The goal is to accelerate the healing process to achieve peak performance and optimal health.